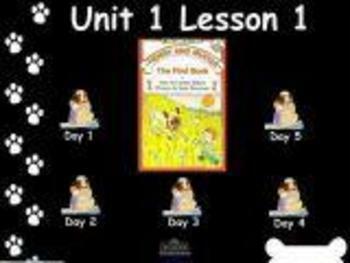 This Smart Board lesson focuses on each day’s lesson for Journeys: Henry and Mudge. The focus wall is displayed daily and the lessons touch on all of the skills on the focus wall. This is an interactive way for the students to get more involved and has also helped keep students on track. 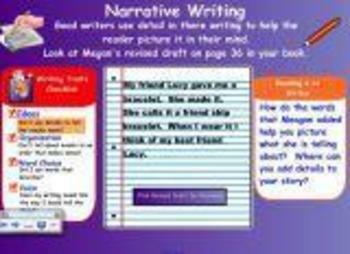 I hope you will find this lesson helpful and useful in your classroom.